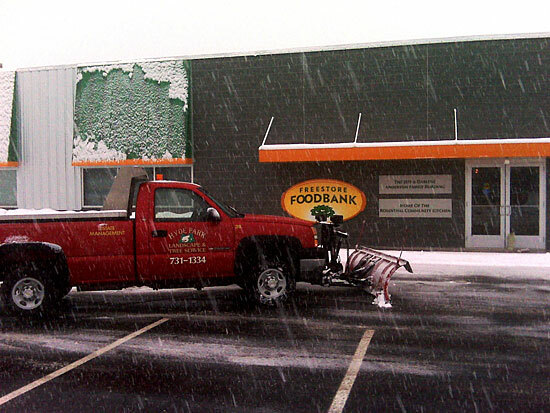 As temperatures start to drop, threats of snow and ice rise. 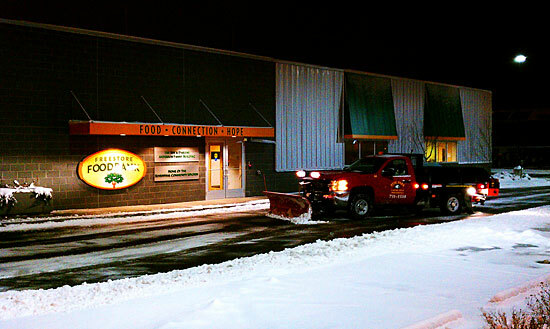 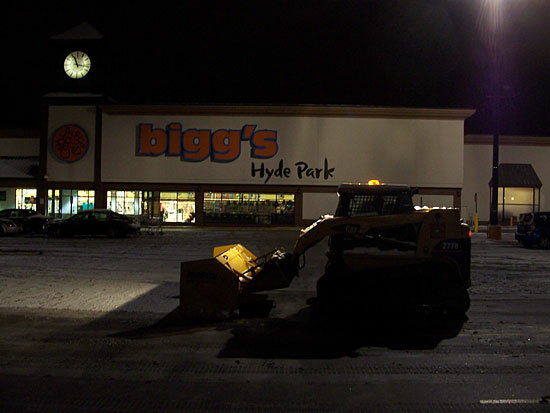 With heavy duty snow removal equipment at our fingertips, Hyde Park Landscape & Tree Service professional snow removal services can keep your business’s parking lot safe and your home's driveway clear. 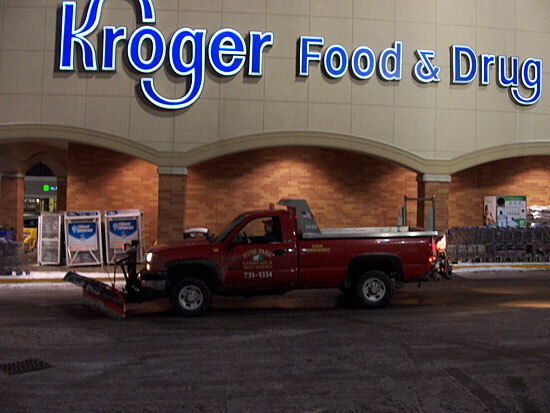 25 years of commercial and residential snow plowing in the Cincinnati area has prepared us for the worst conditions the tri-state has ever seen. 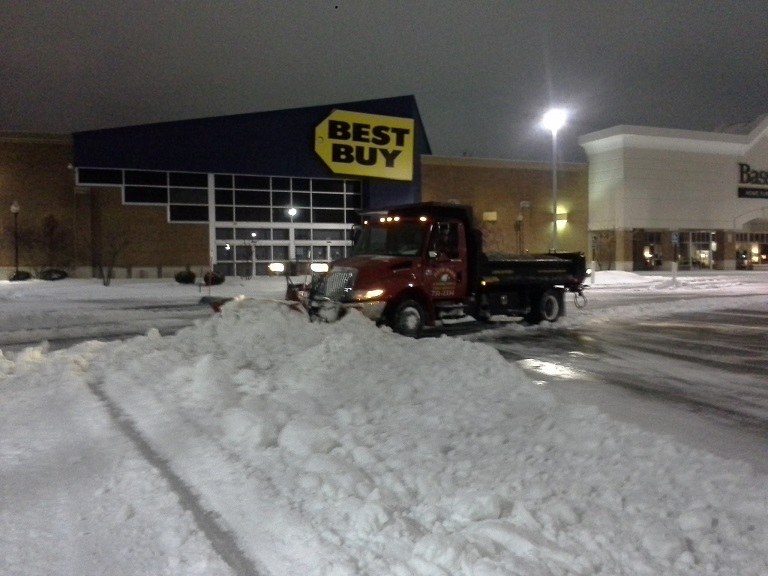 Our 24/7 phone service shows how much pride we take in ensuring your safety and mobility throughout the harsh winter months. 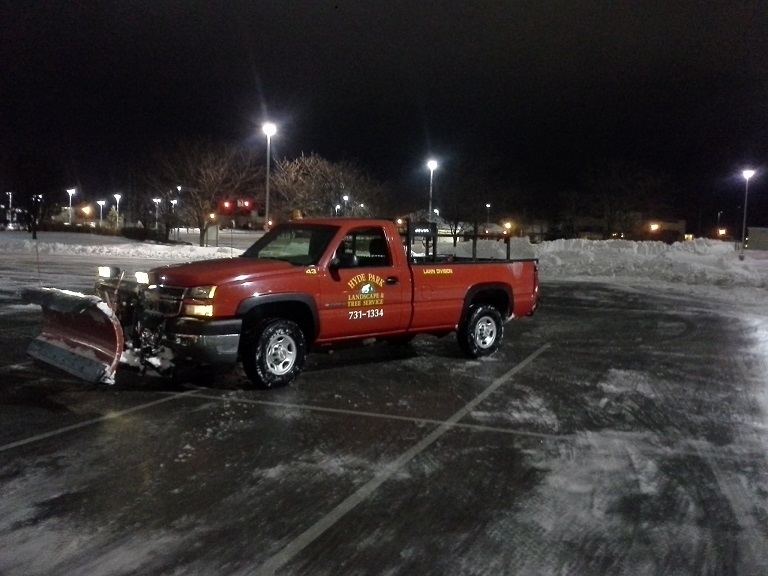 Call today for competitive snow and ice removal rates.